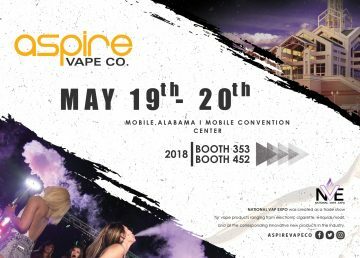 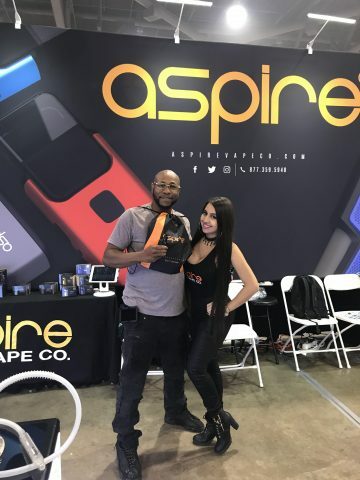 Aspire Vape Co Blog - Aspire Vape Co. 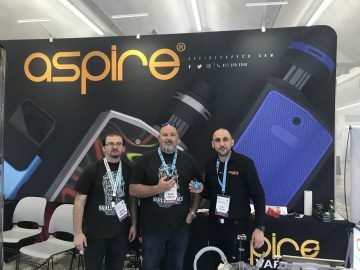 Check out our blog for news and updates. 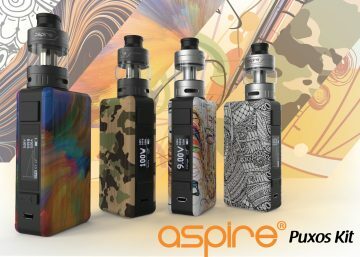 The All New Aspire Puxos Kit is here! 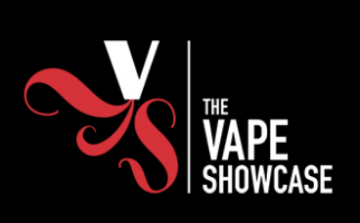 The Vape Showcase Atlanta Is Here! 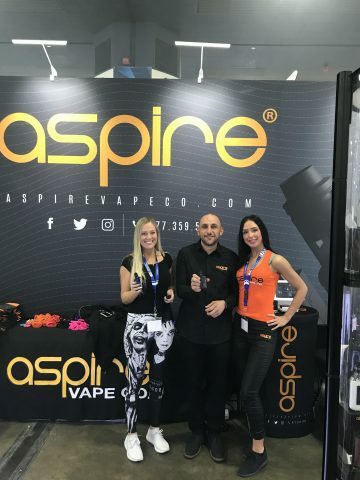 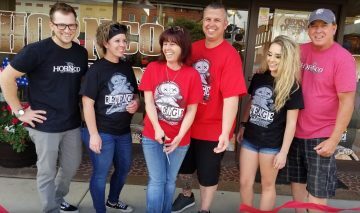 Our Friends From ECC Detroit 2018! 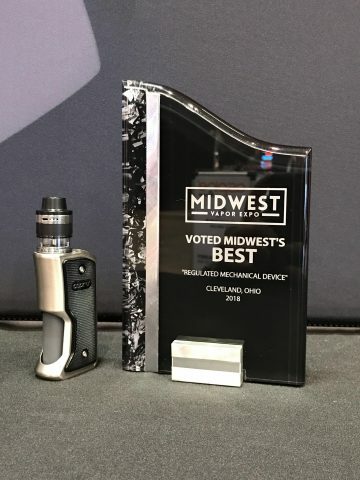 MidWest Vapor Expo Is Here!